Hangsen Evod 900mAh Battery is a great choice for new or intermediate vapers. 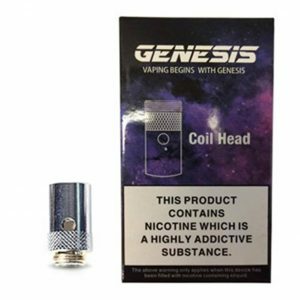 Try your Hangsen Evod battery with the Hangsen atomiser or any other clearomiser with a 510 thread. 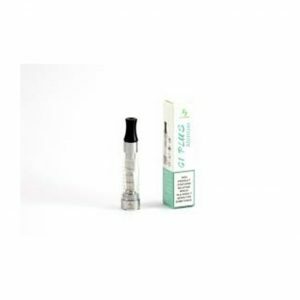 10ml Bottle Of Original Hangsen Electronic Cigarette E-Liquid Many Flavours To Choose From. The Hangsen Axiom battery is the newest addition to the Hangsen line. 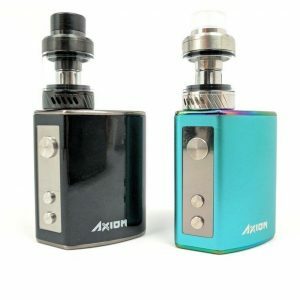 The Axiom is an internal battery 80W box mod with a massive 2300mAh battery. Its ergonomic shape houses the battery with ease and does not burden the user and makes for the perfect pocket mod. 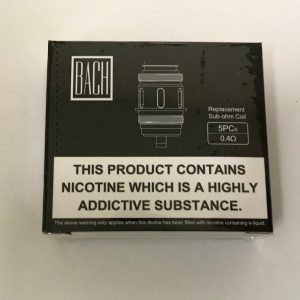 It allows for a minimum resistance of 0.4Ω up to a maximum resistance of 1.5Ω, recommended for use with the Hangsen Bach Tank. A long-lasting vaping experience with Hangsen C1 Plus Kit. 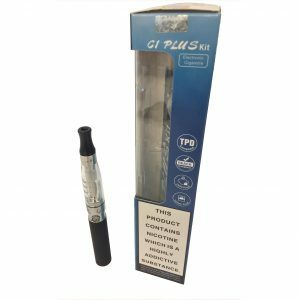 Hangsen C1 Plus Kit is a TPD Compliant product with an upgraded version of the ever-popular C1 atomizer. 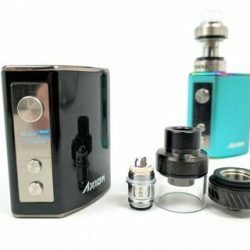 It utilizes the new Hangsen vaping technology with its enhanced 650mAh battery and quality taste. Hangsen Evod Twist 1100mAh battery can be adjusted from 3.2v to 4.8v (adjustments of 0.4V increments) with just a twist of the knob located on the bottom. 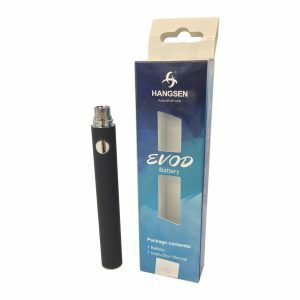 This new Variable Voltage battery is a fantastic addition to Hangsen’s popular Evod line of electronic cigarette products.